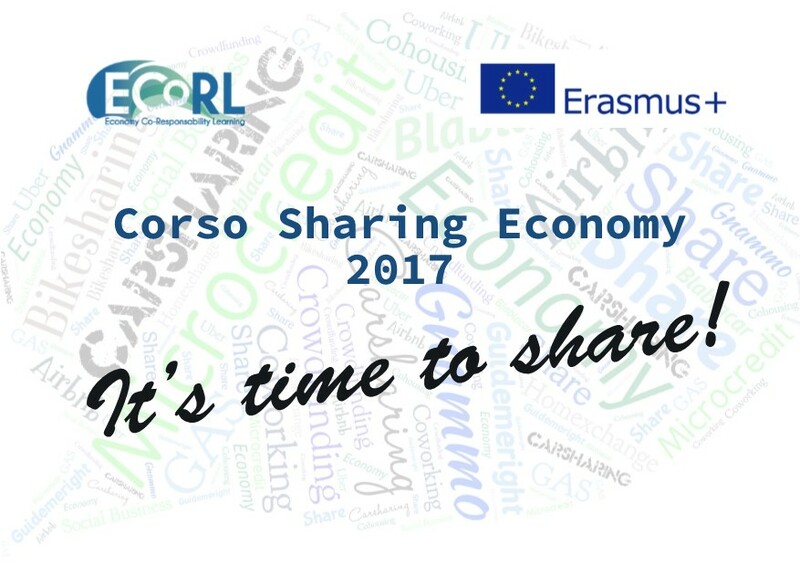 Second Edition of ECORL course on Sharing Economy: registration is open! Sharing Economy, Social Business, Ethical finance, Sustainable Lifestyles are the topics of the free ECORL course with experts coming from Yunus Social Business Center University of Florence, Collaboriamo! and stakeholders of private and public sector. The course lasts 40 hours, from February to May 2017, on saturday from 9.30 to 18.30 It is open to all want to be informed or create new forms of economy and micro-entrepreneurship. The 5 most motivated participants will take part in the European workshop of 5 days in Albania at the Yunus Business Centre in Tirana in June 2017. The course is part of the European Project Erasmus plus KA2 ECORL and it benefits of EU funding.